Hager 17th edition consumer units at UK Electrical Supplies. Browse our Hager consumer unit range today and make huge savings. 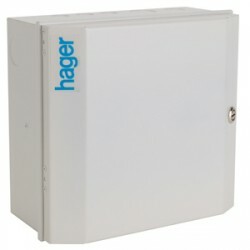 If your buying a unit why not also view our selection of Hager MCBs and RCBOs.